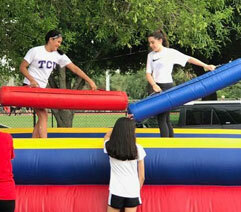 RGV Party Rentals is your number once source for bounce houses, moon jumps, water slides, mechincal bulls, tents, talbes, chairs and carnival ride rentals. 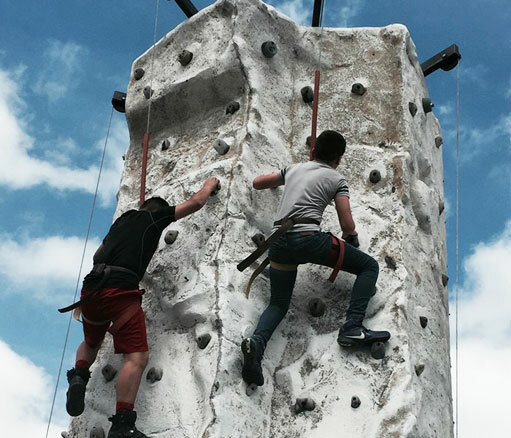 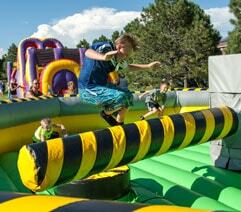 If you're planning a church festival, school carnival, or corporate event, our moon jump rentals is the place to be! 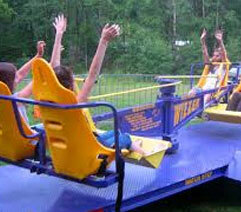 Nobody has the selection of mechanical rides that we have! 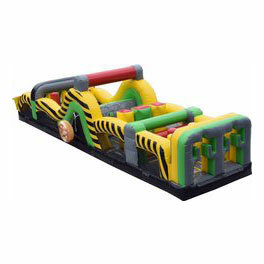 In fact, we even rent tents,cahirs and festival booth rentals which are perfect for fairs, carnivals, and festivals of all sizes and varieties! 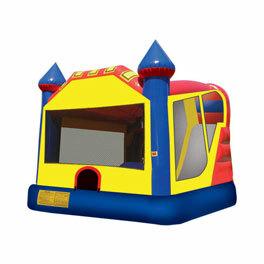 Let us be your one stop shop for all your party rentals and moonjumps. 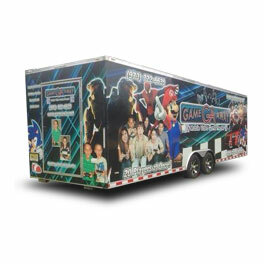 We provide party rental delivery service throughout the greater Rio Grande Valley area it's surrounding communities like Mcallen, Pharr, Mission, Donna, San Juan, Mercedes, Harligen, San Benito, Brownsville, Edinburg, Raymondville, Rio Grande City, and many more. 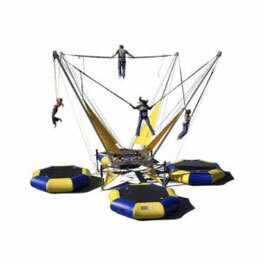 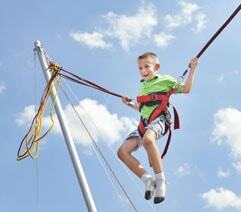 See our complete moon jump rentals delivery area page for complete details. 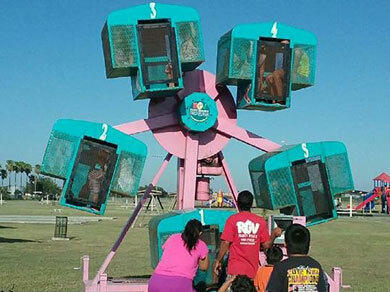 If your school or church is planning a fun day carnival, fundraising carnival orcelebration, then call RGV Party Rentals first. 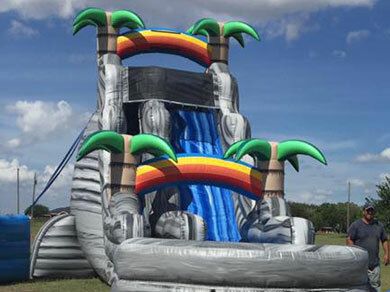 We will design a complete event package with the largest water slides and the best selcetion of themes moon jumps that kids will enjoy for hours on end at dprice you can afford. 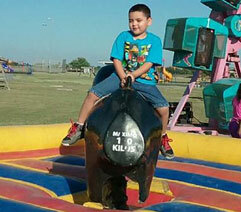 RGV Party Rentals has the experience and the resources to make your large event planning easy. 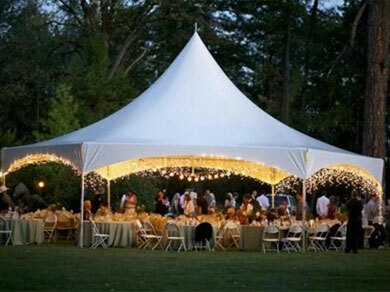 Call today and one of our event planning pros will help you with equipment and ideas that deliver success! 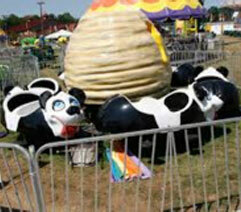 See the newest additon the toxic meltdown! 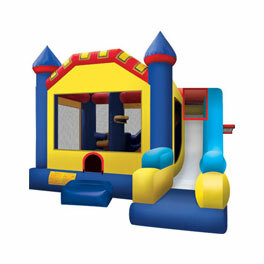 Combo bouncer rntals combine the fun of the popular bounce house, along with additional exciting features like climb & slides, and basketball hoops. 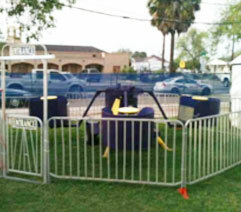 Get the best value and most fun with an RGV Combo Bouncer rental today! 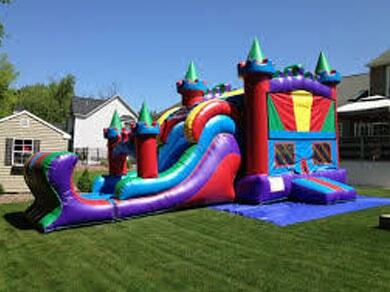 RGV Party Rentals has the best selection of inflatable slides in South Texas. 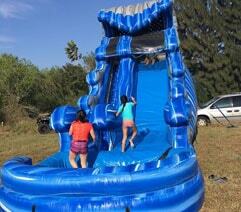 Choose from water slides or dry slides, whichever suits your event location. 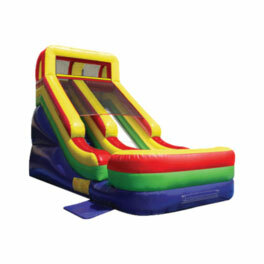 Also see our giant 26ft dual lane slide, or 40ft Black Diamond slide. 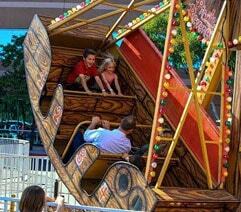 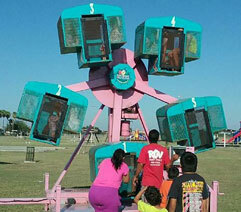 Turn your event into a good old fashion carinval with amusement ride rentals from RGV Party Rentals. 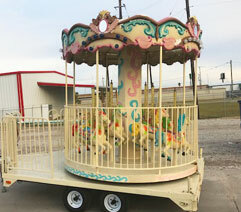 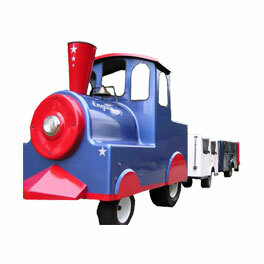 Choose from Kiddie Carousels, Ferris Wheels, Trackless Trains and so much more. 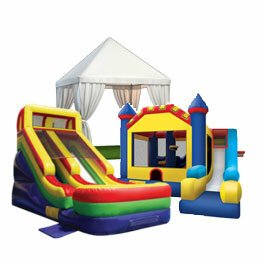 Rent one or rent them all! 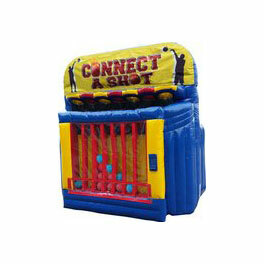 Interactive game rentals are a great way to pump up the adrenaline at your event. 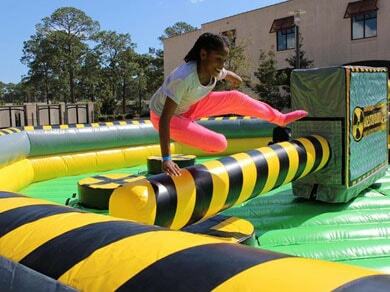 These exciting attractions will bring your guests together in the spirit of fun and friendly competition. 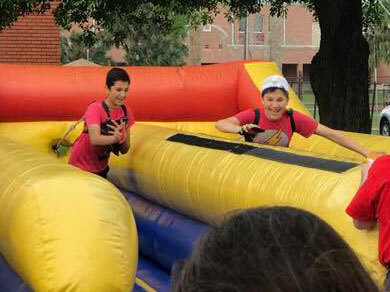 You can see them all here! 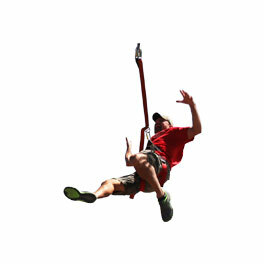 Not your average attractions here! 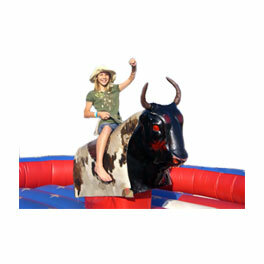 Choose from a large selection of mechanical crowd pleasers like our mechanical bull, carnival rides, and the Toxic Meltdown. 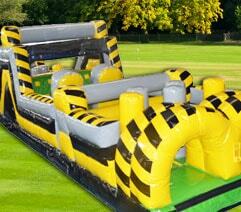 All delivered and setup, ready to entertain your guests! 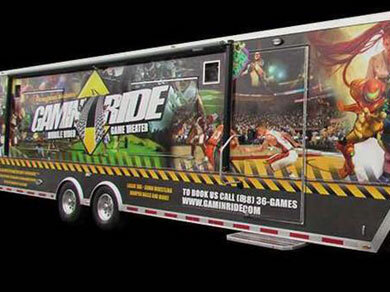 Just imagine the excitement when this giant mobile video gaming trailer pulls up to your event or celebration. 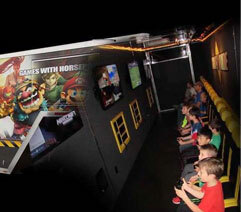 This impressive rig has multiple video displays, a variety games available, and individual player stations. 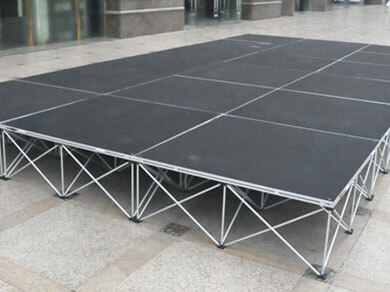 Our mobile stages and red carpet runways allow you to create awesome entertainment centers and corporate event presentations. 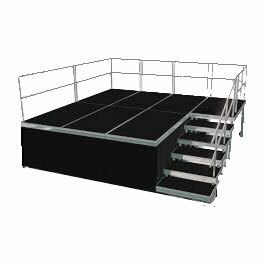 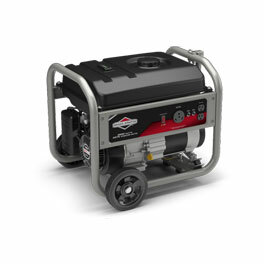 These are modular in design and can be configured to meet your needs. 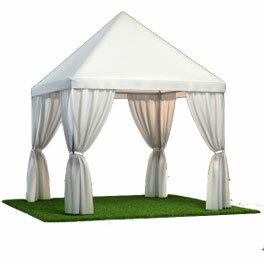 RGVPartyRental.com can help you create elegant outdoor celebration space with our classic high peak tents, and seating configurations. 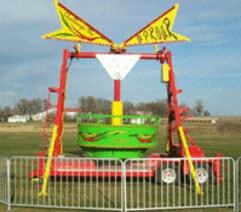 We also have carnival tent booths available for your midway! 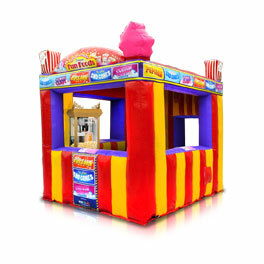 Serve up classic carnival treats to your guests with our easy to use concession machine rentals. 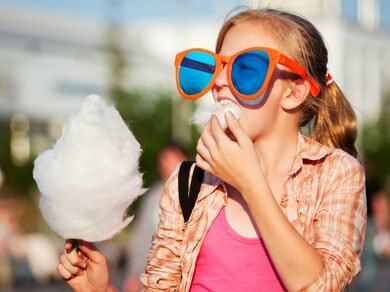 Fresh popcorn, cotton candy, and sno-kones is the VIP ticket to fun at your next event!